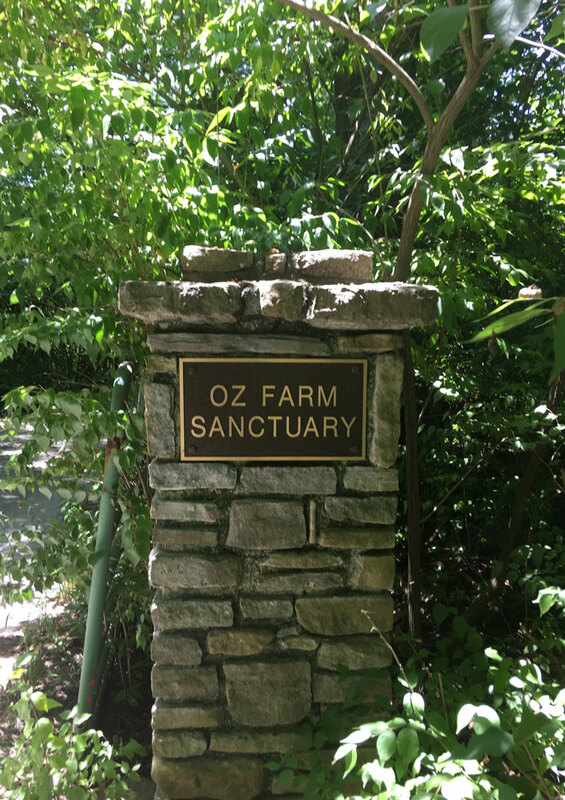 Oz Farm is a safe haven for wild and domestic animals, trees, and people. Let Nature receive whatever you need to let go of. She knows how to turn our trouble into life-giving compost. Our mission is to facilitate shamanic experience and provide counseling using earth-based self realization, for a healthy mind, body, soul, and spirit. The caretakers of the Sanctuary, Gary (Grandfather Mowgli) and his partner, Beverly, maintain an organic garden and take care of rescue animals. They both see clients at the Sanctuary and at Stillpoint Center. They support the sacredness of Mother Earth and work to live in harmony with her laws. This beautiful setting facilitates healing even before any human therapeutic intervention begins. Just driving down the driveway into the woods is an invitation to let go of the stress of the so-called modern world. If you call for a telephone session, picture Gary sitting in the middle of the sacred forest listening with a nonjudgmental open heart.